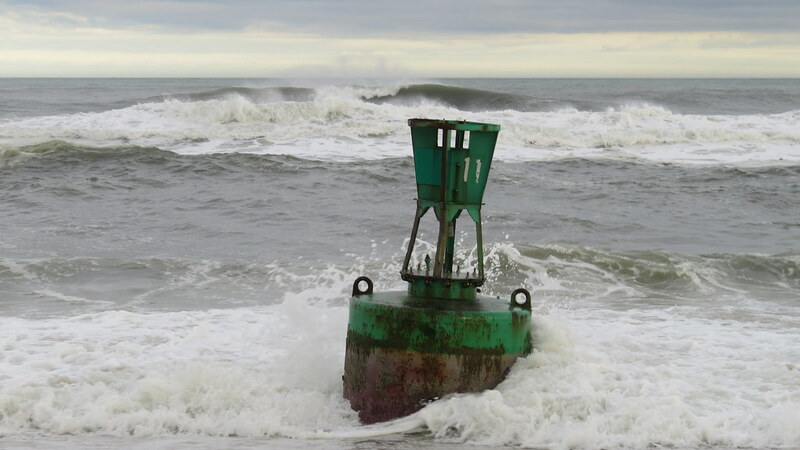 A very large buoy washed ashore in Surf City on April 15th. 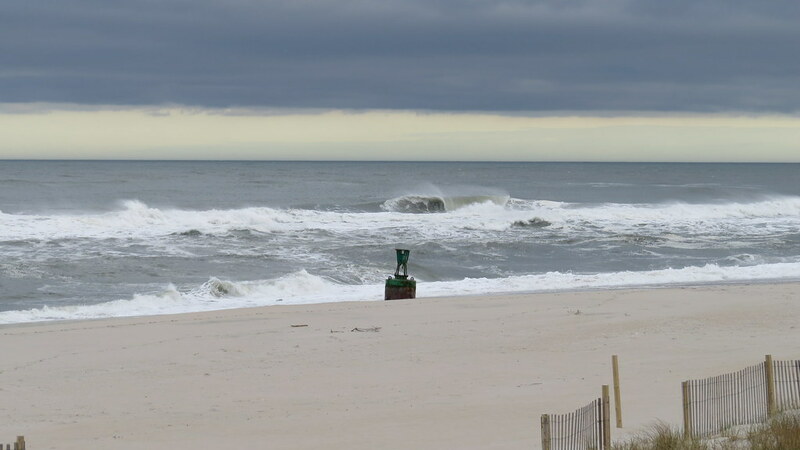 The rough surf brought it to the shore around 8th St.
Surf City will be getting beach replenishment this year. We are last on the list after Brant Beach and Harvey Cedars. It is estimated fill operations will begin in Surf City in early June and be finished by the end of June. Read all the details HERE in The SandPaper.